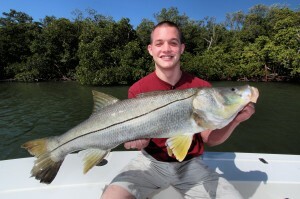 Captain Daniel Andrews runs fishing charters in the waters off of Sanibel Island, Captiva, and Ft. Myers, Florida. Fishing charters are booked from four to twelve hour packages and launch from Punta Rassa, Florida. 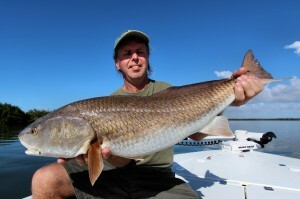 Sanibel fishing charters, backcountry fishing, and shelling and sightseeing charters are available. 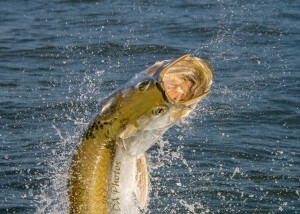 Local trophy fish include tarpon, snook, redfish, and seatrout. 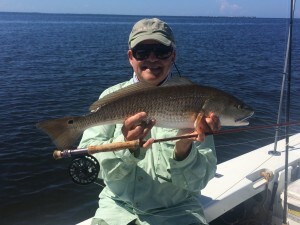 Captain Daniel Andrews has fished the waters of southwest Florida his entire life and knows the richest fishing spots for outstanding customer experience and loads of fun. All experience levels of fishing are welcomed, and Captain Andrews aims to tailor each fishing charter to your interests. Salwater fly-fishing in the waters of Pine Island Sound is also available for newcomers and veterans. 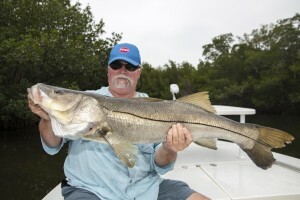 Call 239-989-9352 to book your fishing charter or book your Sanibel fishing charters online. 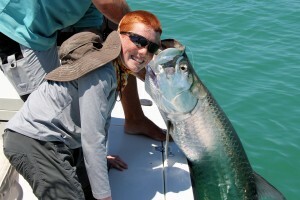 Great Fishing and Warm Weather on Sanibel Fishing Charters! 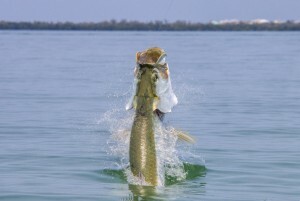 Awesome Fall Fishing – Sanibel Fishing Charters!